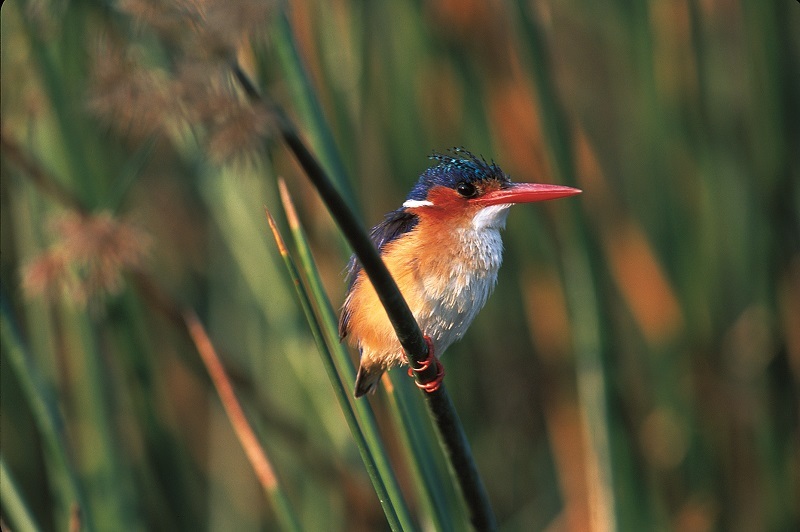 here is plenty to do when visiting Zambia’s oldest and largest National Park. The park accounts for approximately 33% of the country’s national park system and is a wilderness area which remains mostly underdeveloped. As you can expect with a park of this magnitude, there are several options during your visit or stay. You will find these under two different sub- headings – activities are available to do from either the lodges/ camps or are on offer by safari operators. 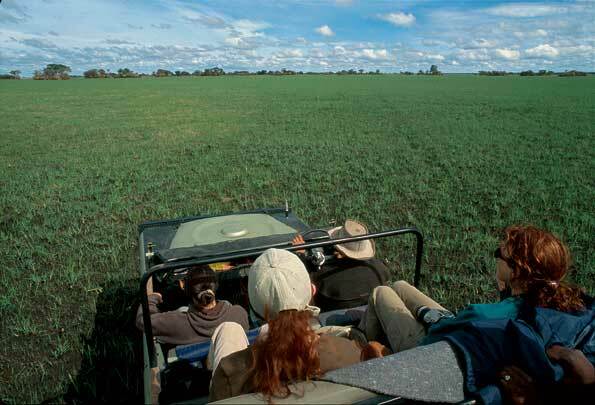 Specialized Safari Tours- these tours are usually anywhere from days to weeks long and offer the opportunity to tailor-make a tour to suit what you would like to experience. 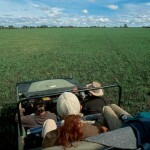 These safari tours can range from luxury trips to family packages. 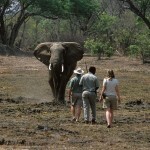 Walking Safaris- you will get to experience the African bush at its most intense. These safaris are usually overnight so you have the opportunity to camp in the bush. Balloon Flights- at certain times of the year you can explore the Park from an aerial perspective offering spectacular views of the terrain and wildlife. 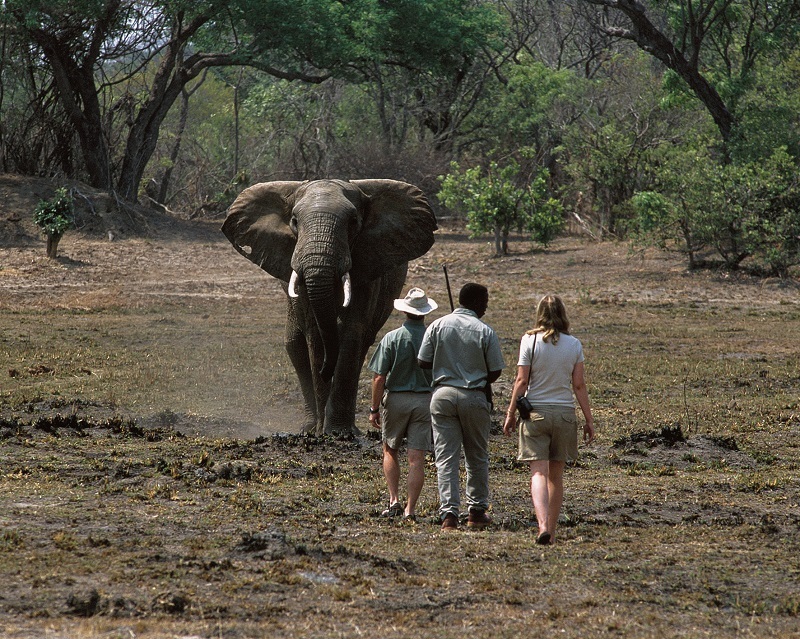 The Park and External Adventures- many tour operators offer the opportunity to explore Kafue National Park as well as other highlights within Zambia or even other countries. 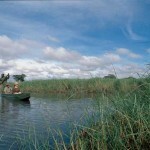 An example of this may be Kafue National Park coupled with a visit to the magnificent Victoria Falls. Guided Walks- a short excursion, usually with a guide. Night Drives- an opportunity to see the parks nocturnal creatures. Day Drives- a guide will accompany your drive and show you what to look out for. 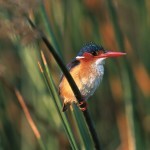 Specialist Birding Drives- a must for all the birding enthusiasts with more than 494 bird species. Boating Excursions- there are a number of rivers and dams to enjoy a boat- trip on. Fishing- pike, barbel and bream are often caught in the park’s waters. Canoeing- share the water with crocodiles and hippos! 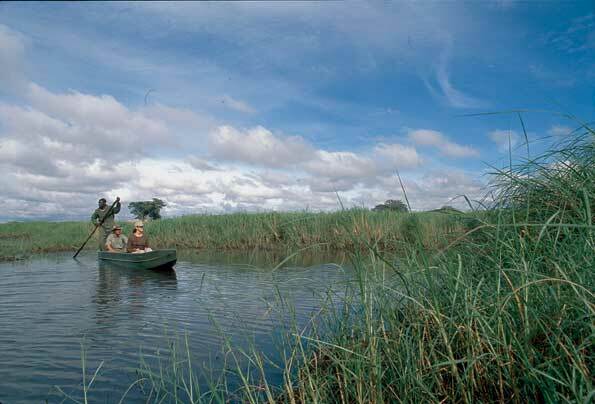 Kafue National Park offers rich encounters with the real Africa. At only a 2 hour drive from Livingstone it is accessible and largely unexplored.